Because the planet is a part of the legacy we will leave to our children, looking for ways to save water in the bathroom is a contribution to that legacy. 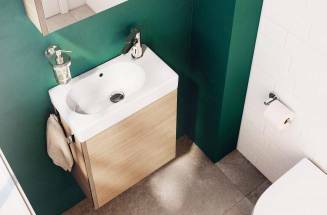 And when sustainabilitybecomes our new philosophy, we cannot renovate our bathroom hastily but need to do it with environmental awareness. If you are searching for ideas, here you will find four tips to save water and reduce, as well, the use of energy. 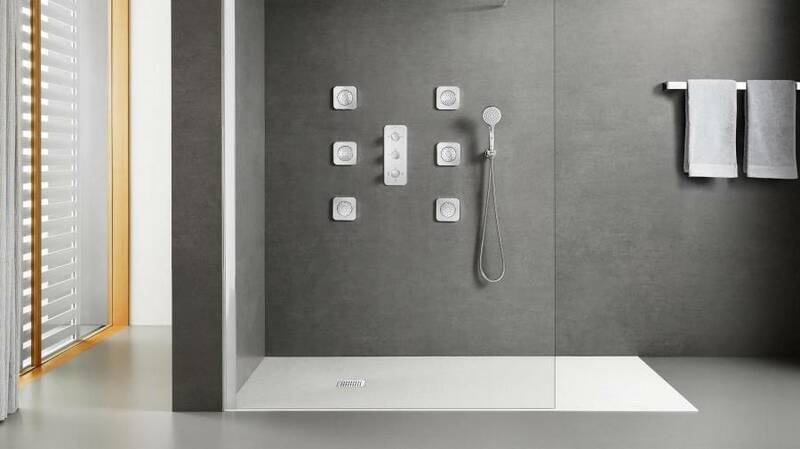 When technology and design are put at the service of a sustainable bathroom, solutions like Roca’s W+W appear. 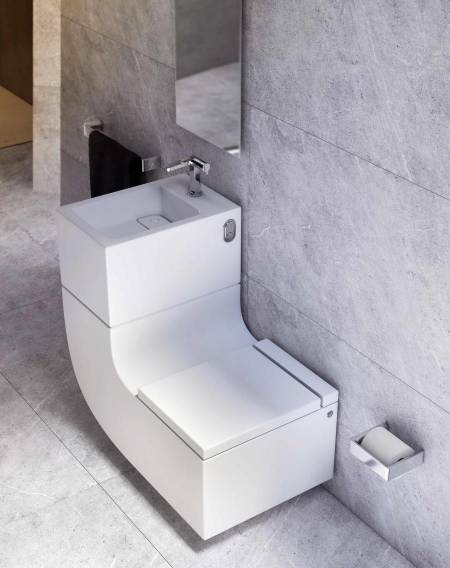 Discover how to save water at homewith this original basin and toilet in one single piece that filters the water used in the basin to reuse it in the WC. With Roca’s thermostatic faucets you will achieve the highest energy efficiency: while the Quick Reaction®technology reaches the desired temperature in no time, its Security 38º safety system reduces the consumption as it prevents the temperature from exceeding 38° by default. 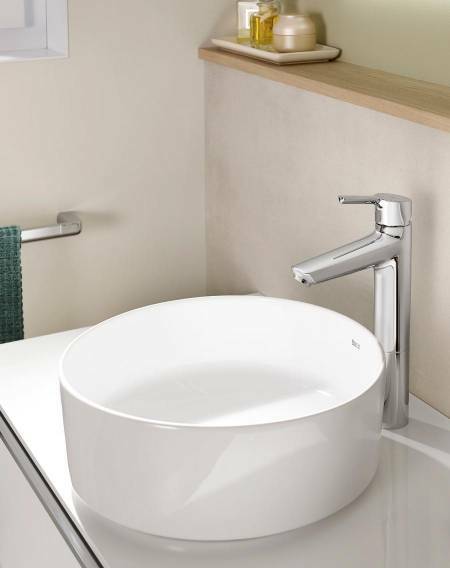 Thanks to the Cold Start®technology, the basin faucets open with cold water by default, so that the daily rituals that do not require hot water can be performed without activating the boiler unnecessarily and without emitting CO2 gases into the atmosphere.